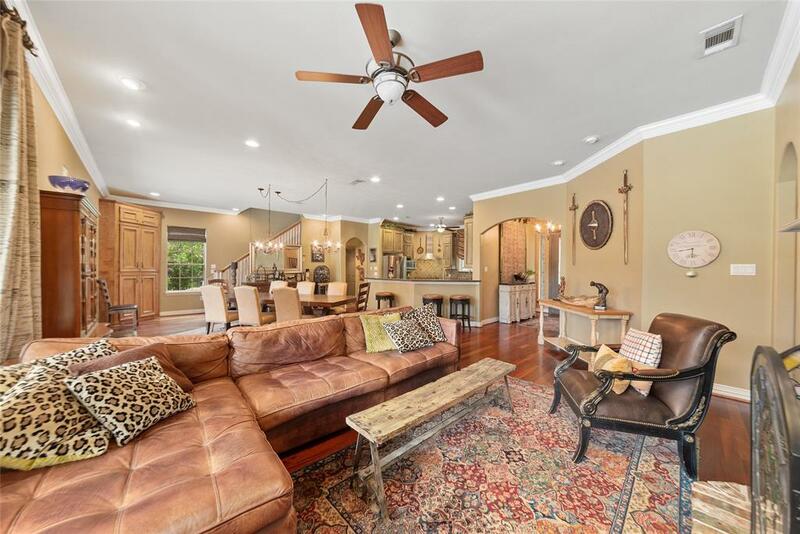 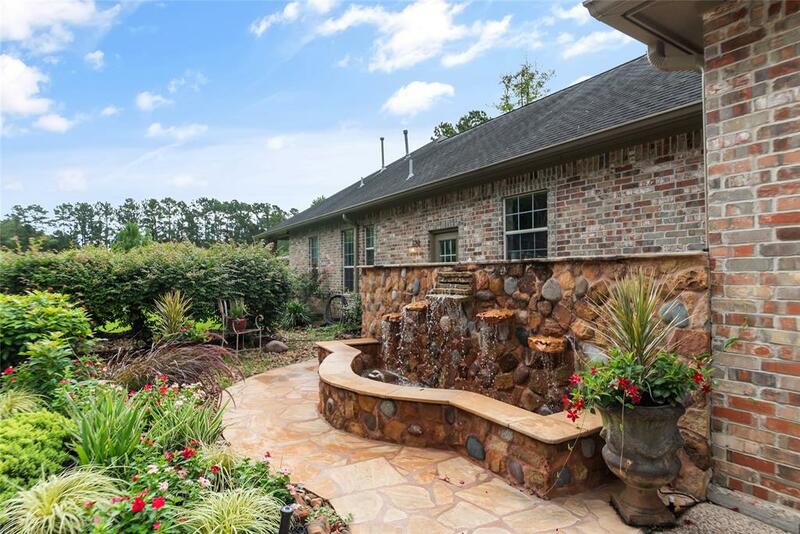 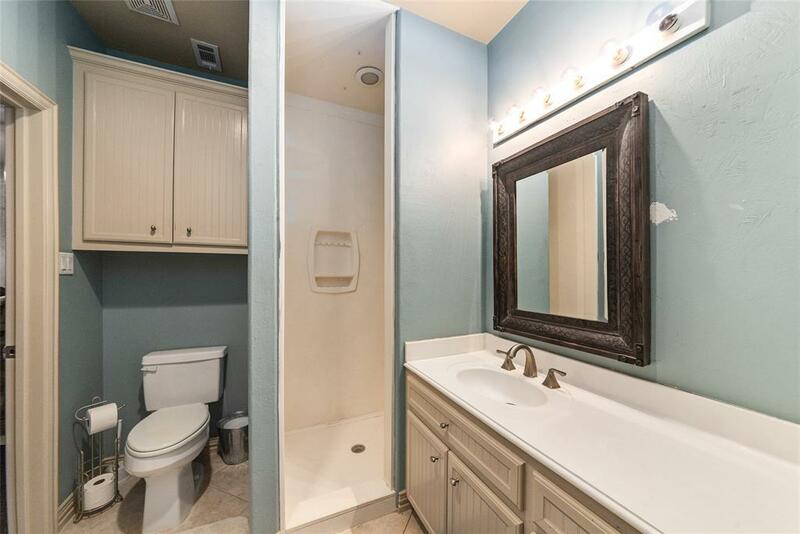 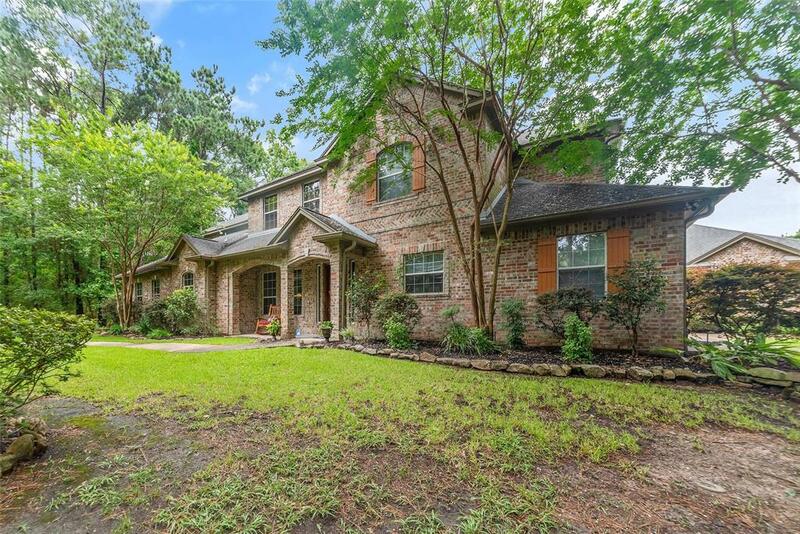 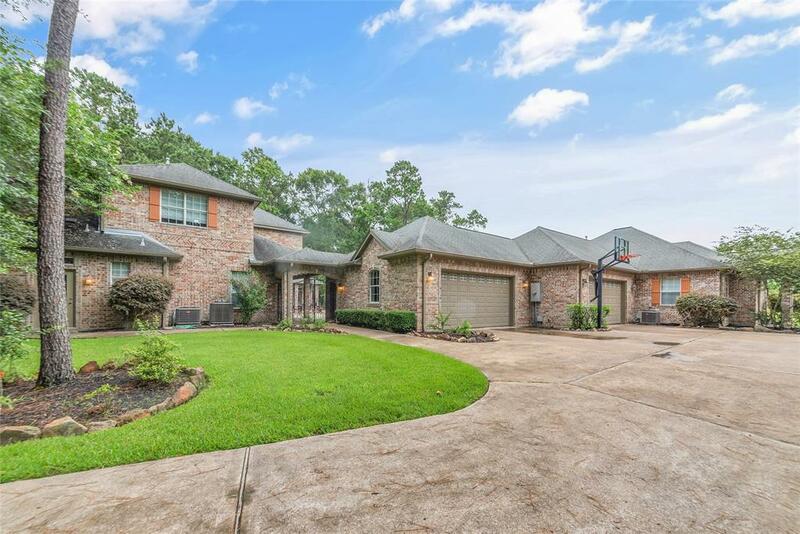 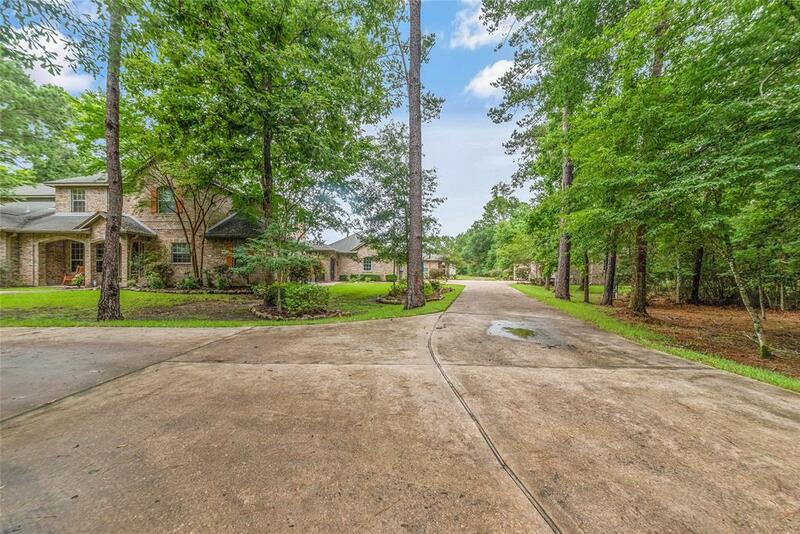 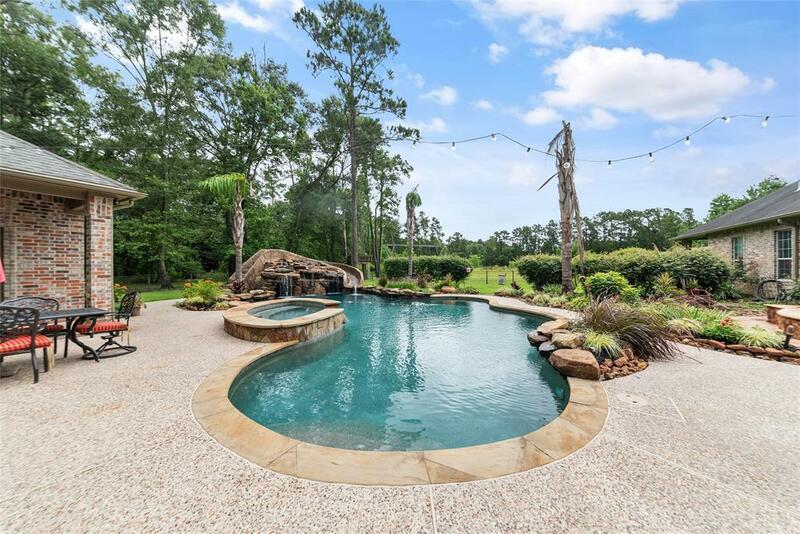 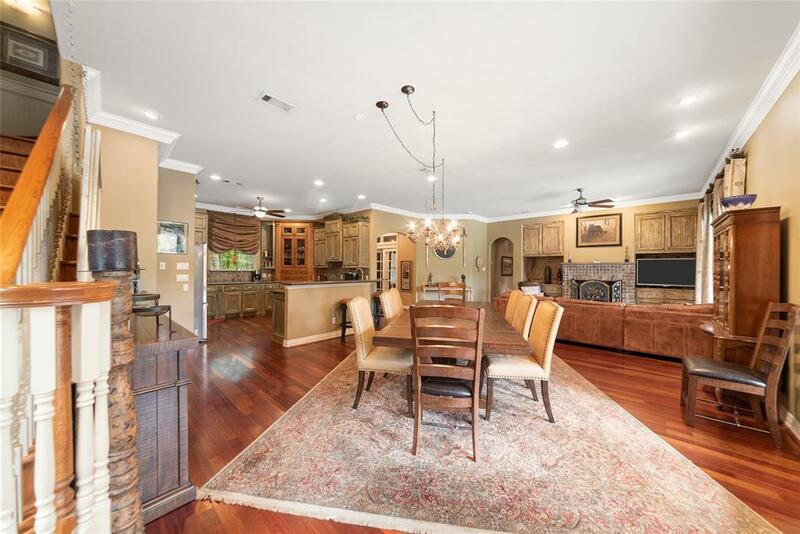 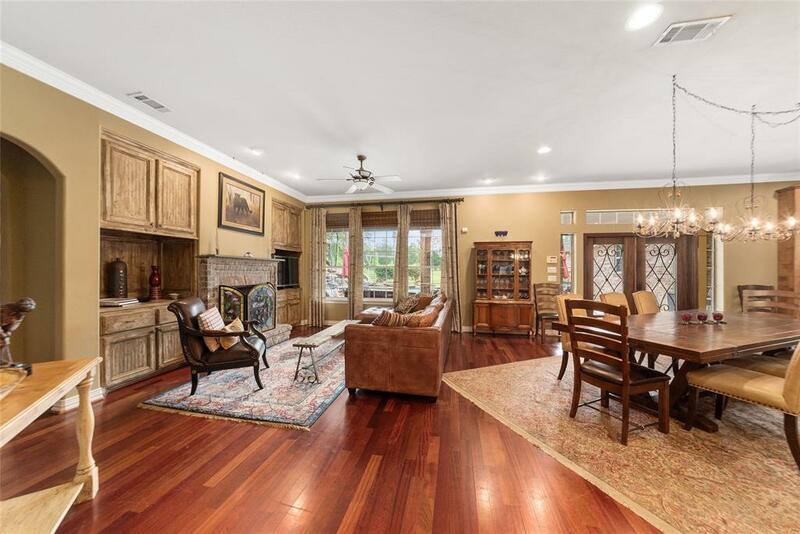 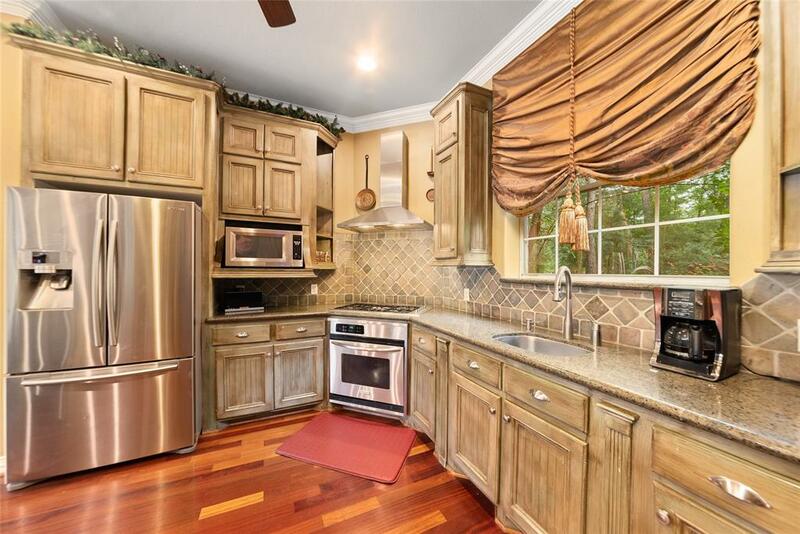 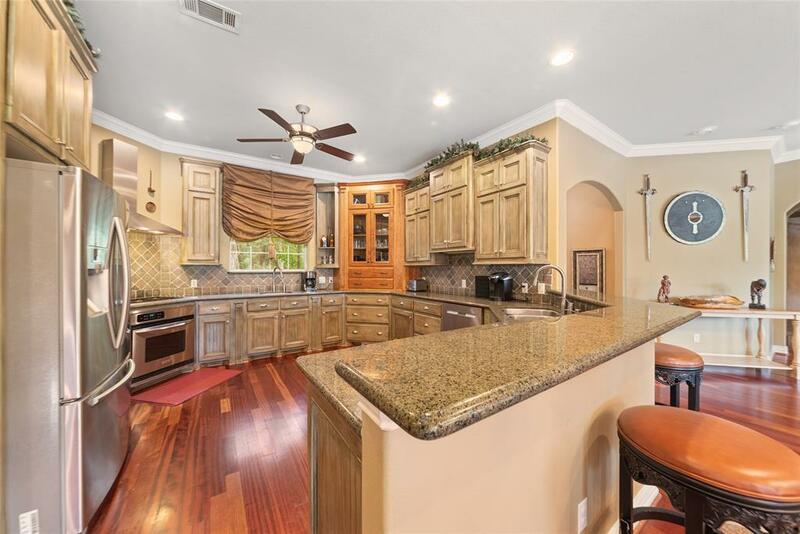 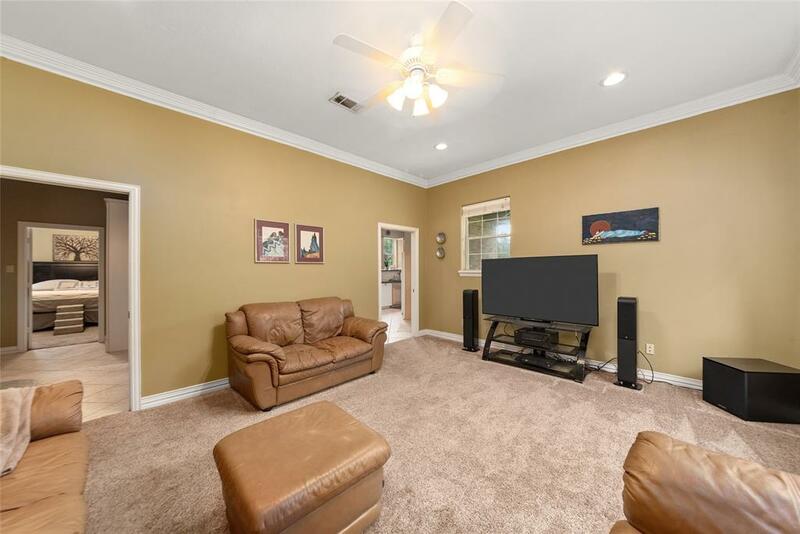 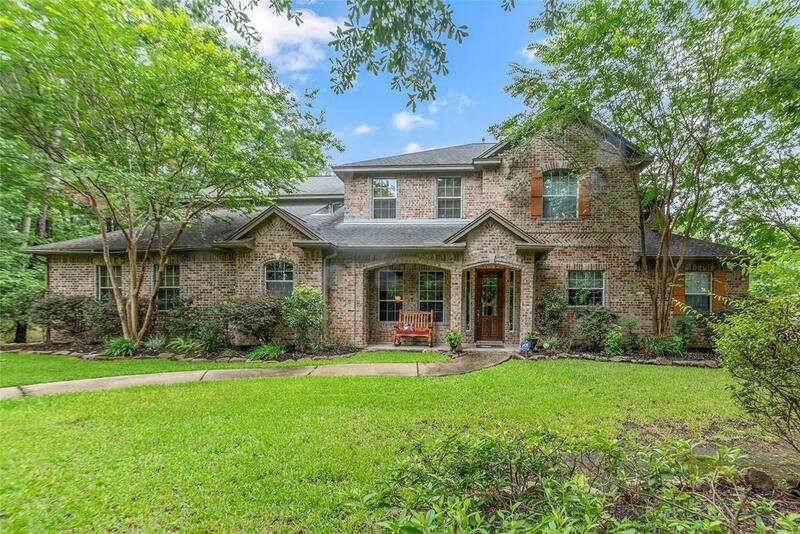 515 Lago Trace Drive, Huffman, TX 77336 | Martha Turner Sotheby's International Realty, Inc.
$790,000 5 Bedrooms3 Full / 2 Partial Baths6,472 sq. 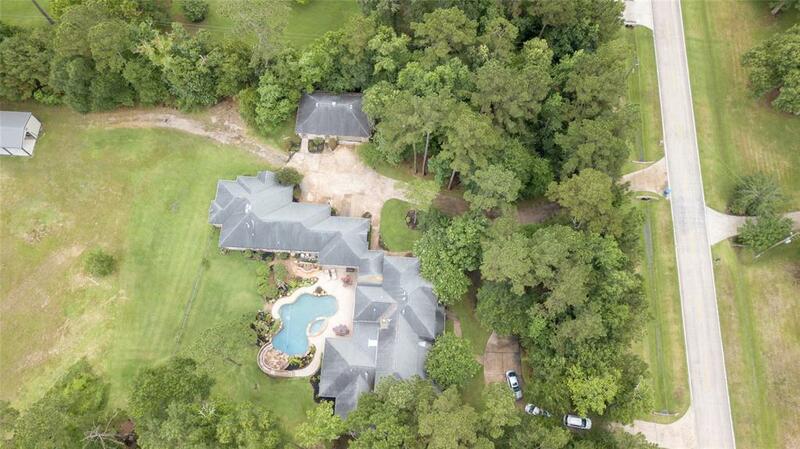 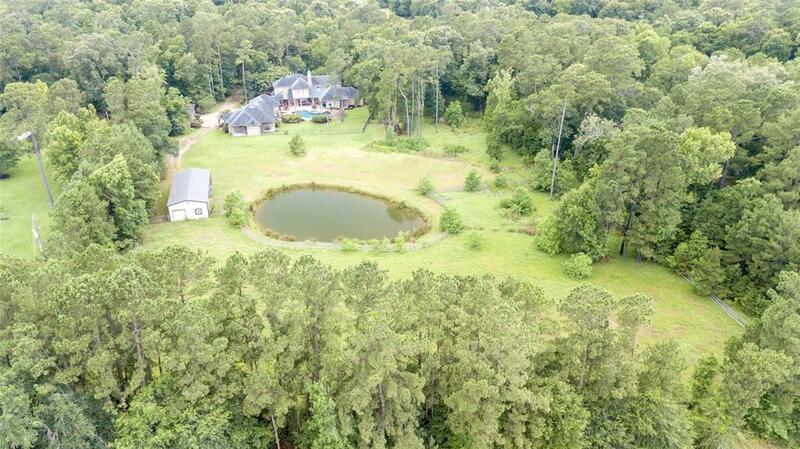 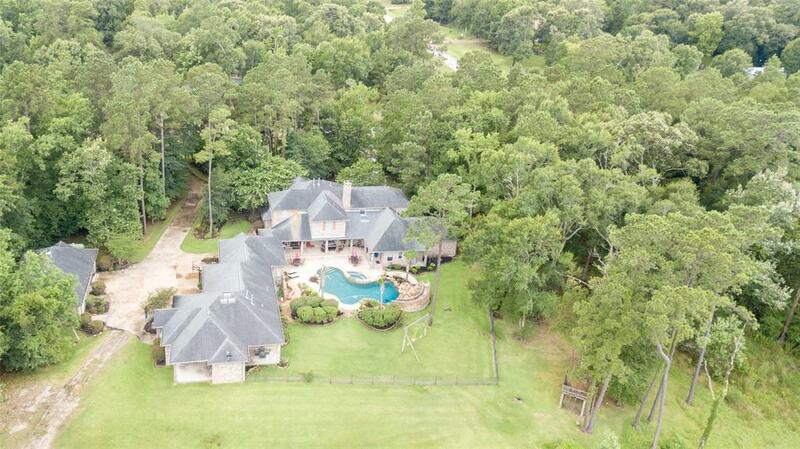 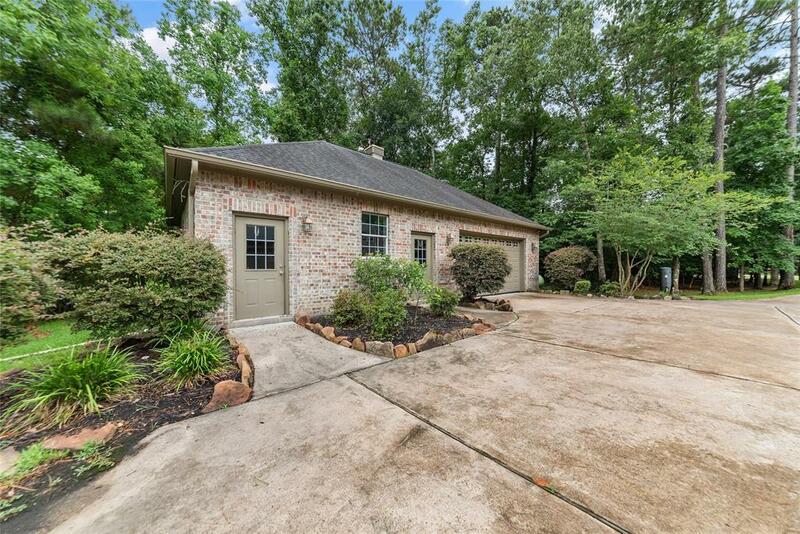 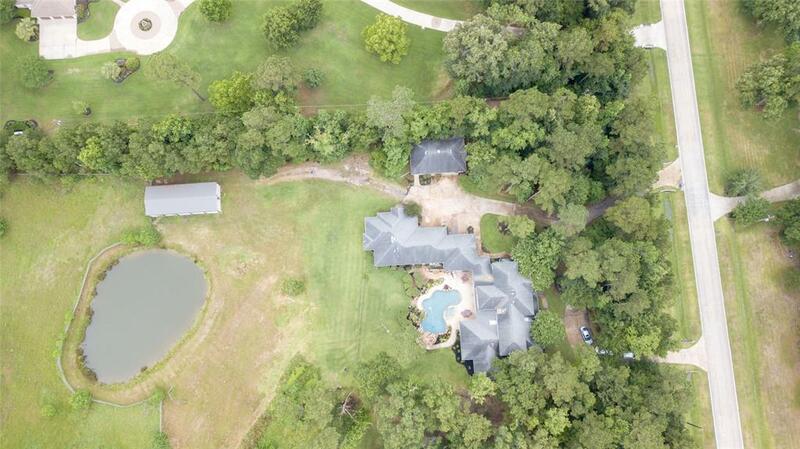 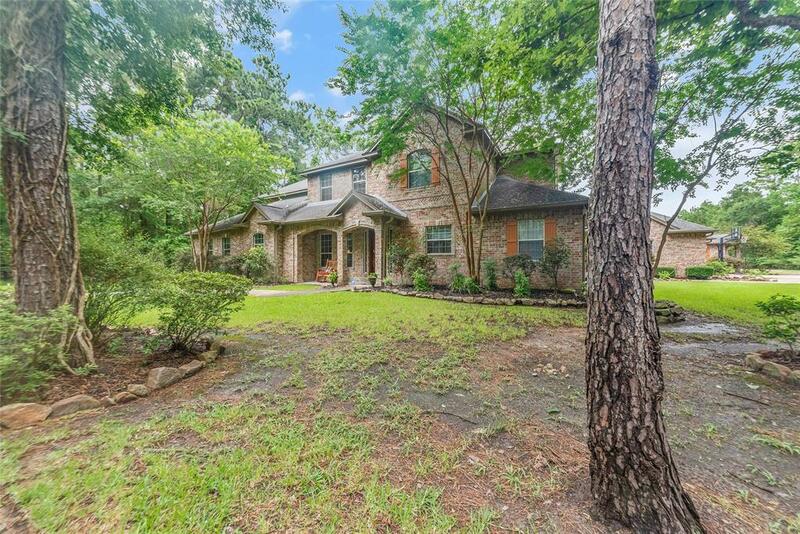 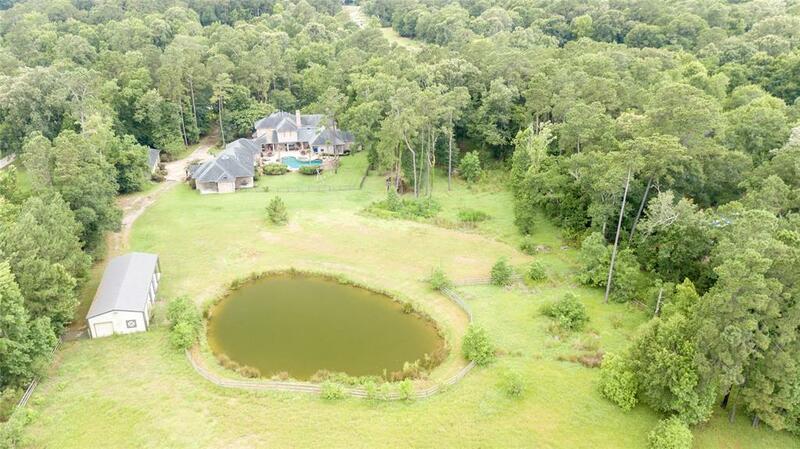 ft.
Gorgeous Country Estate Home on over 4+ acres. 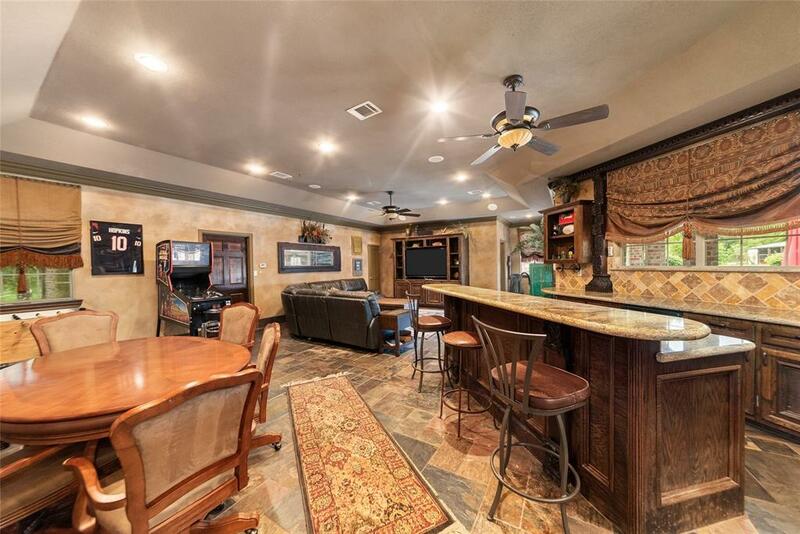 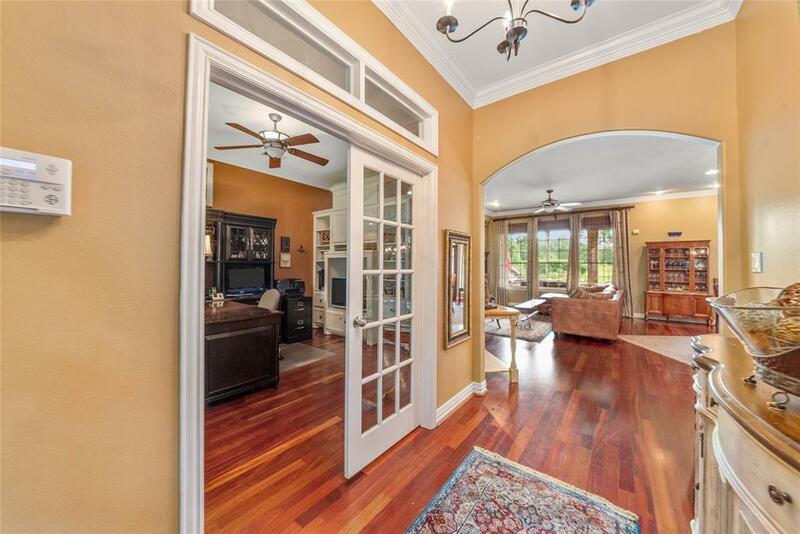 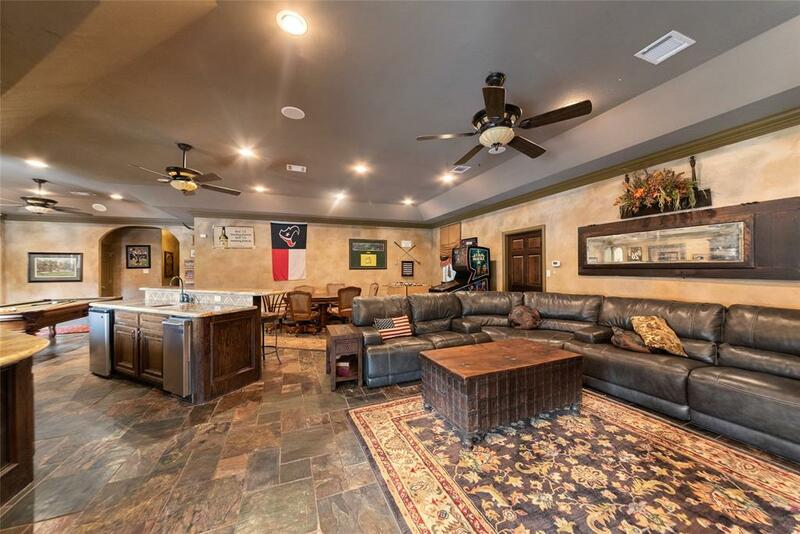 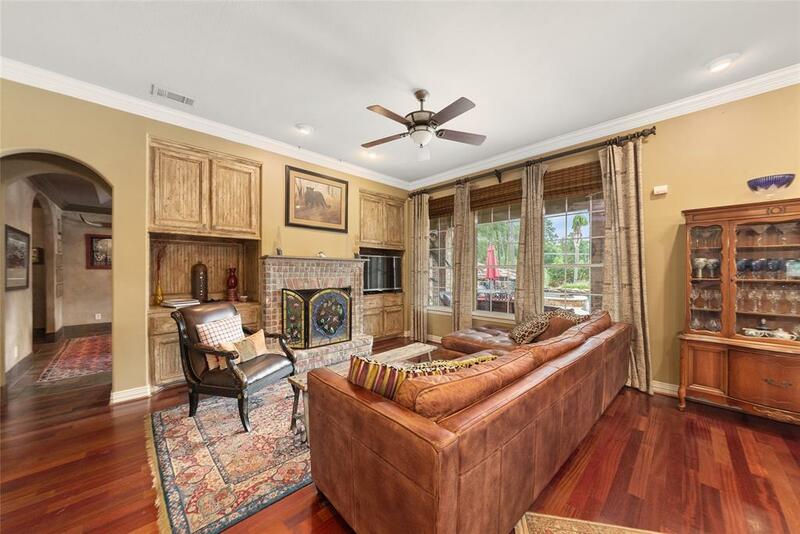 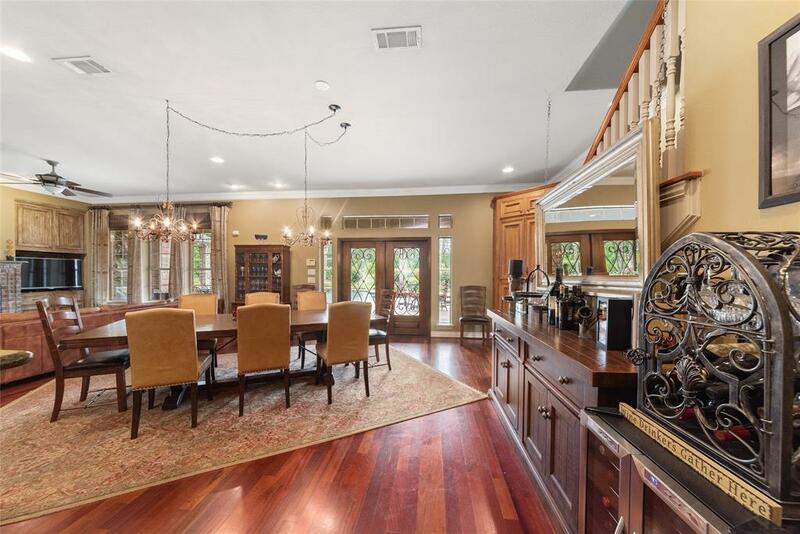 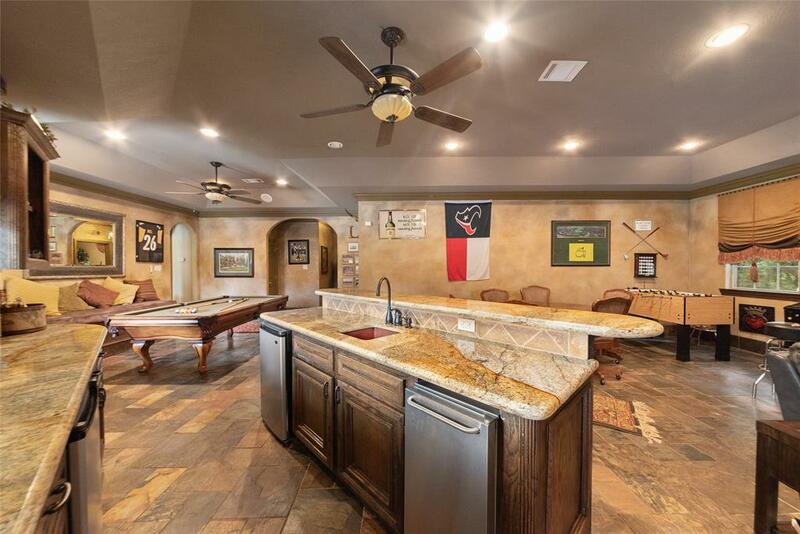 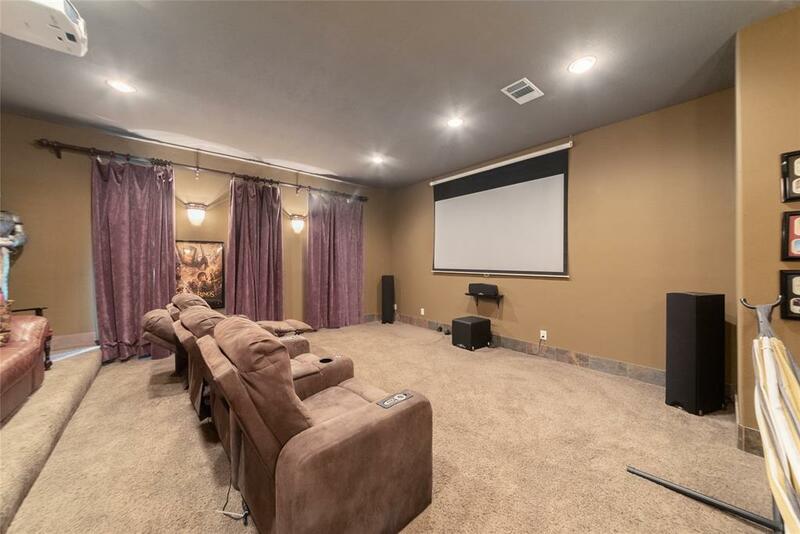 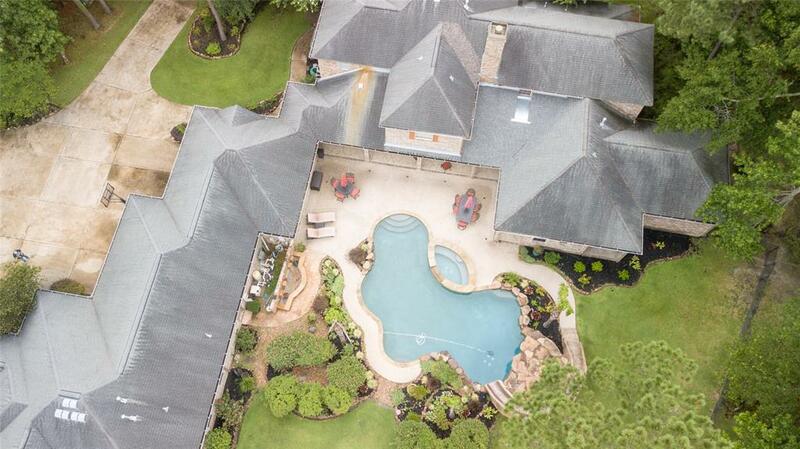 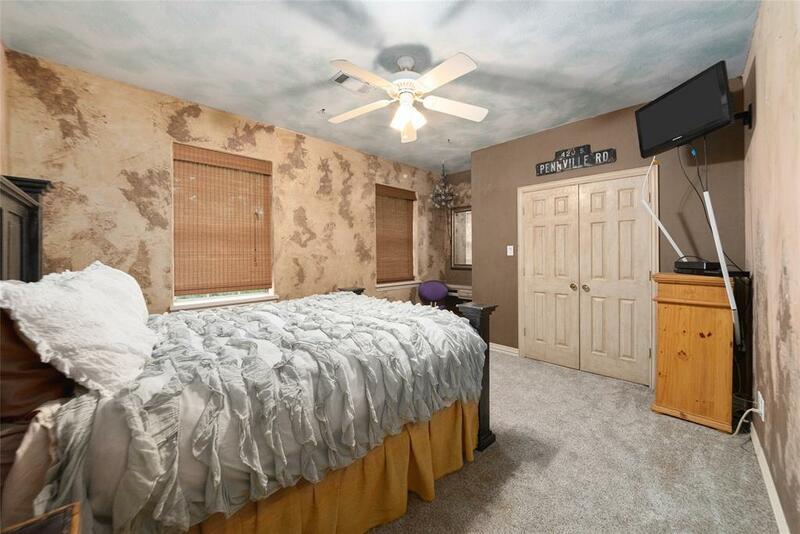 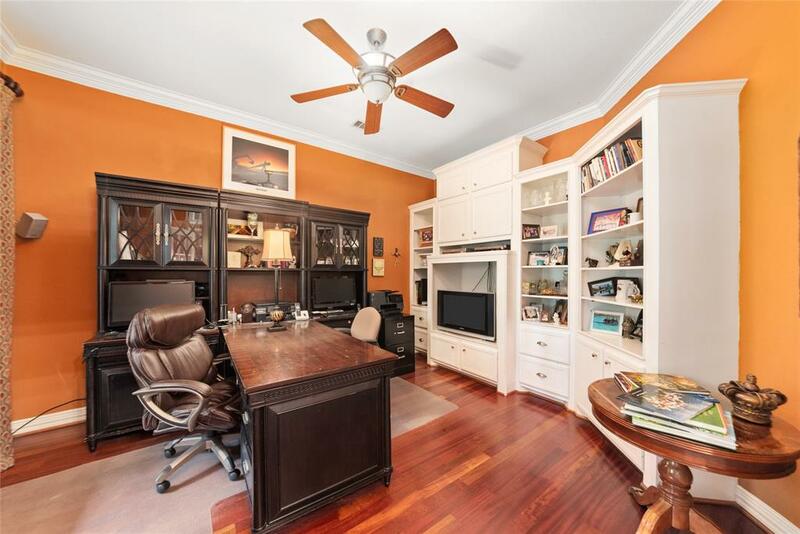 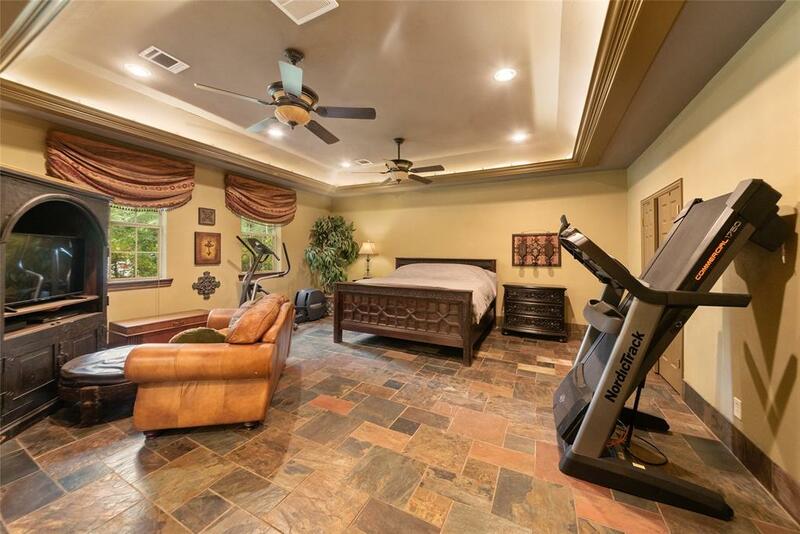 Main house is an entertainers dream (5078 sq ft) with a huge gameroom and media on 1st floor! 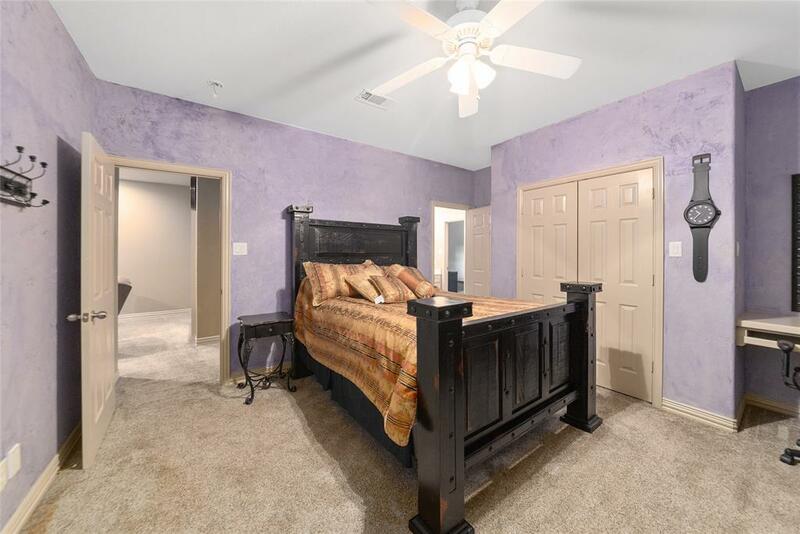 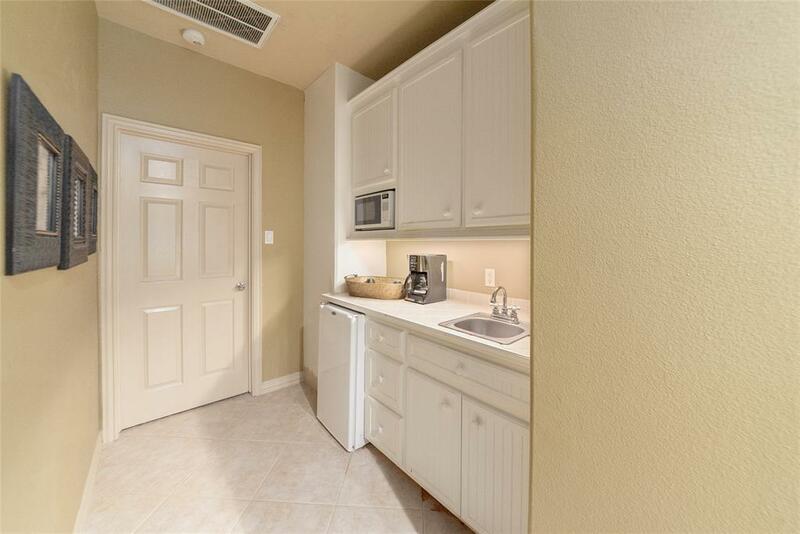 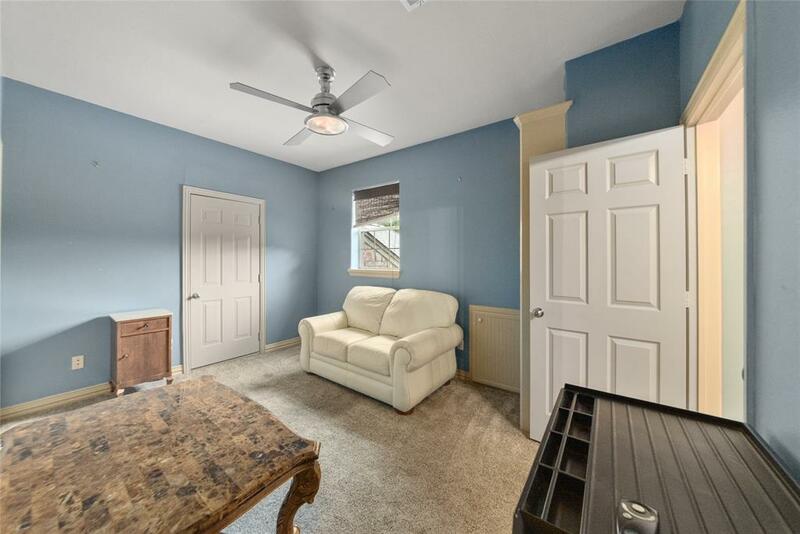 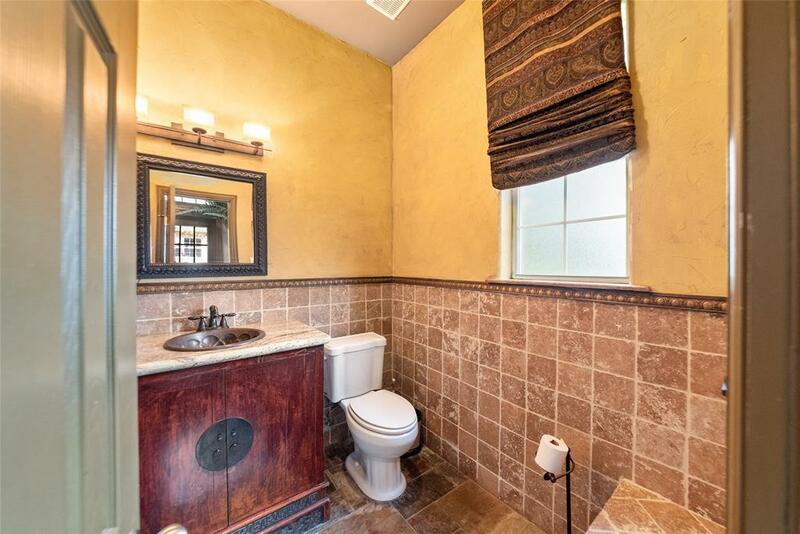 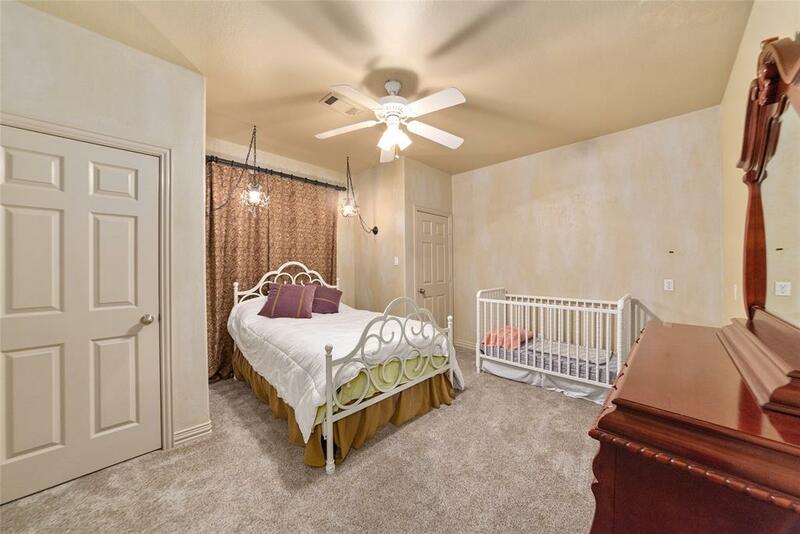 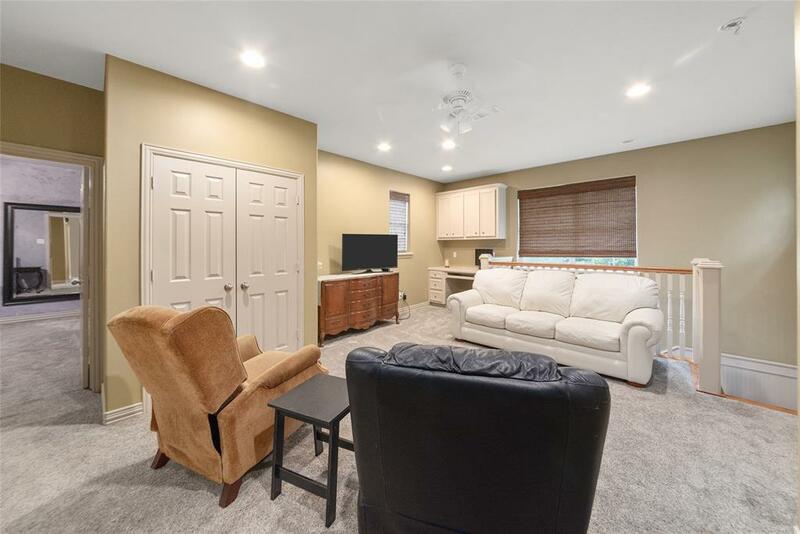 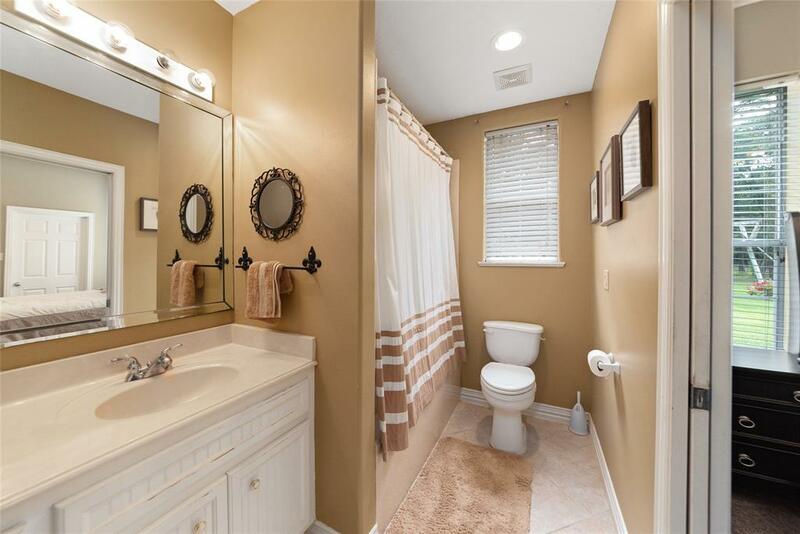 Plus 5 beds/2 full baths up with addtl living area and kitchenette and huge walk in storage. 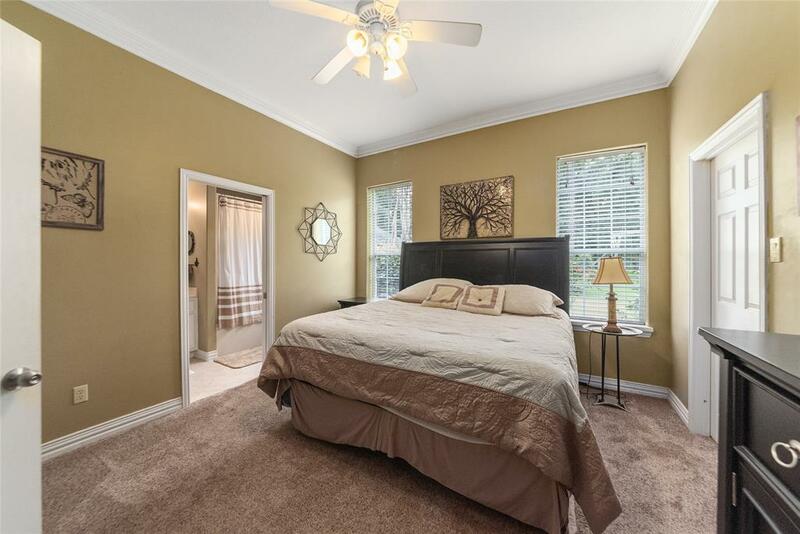 Separate guest house (1394 sq ft) is a spacious 2 bedroom with 2 full baths w/ private patio and attached 2 car garage. 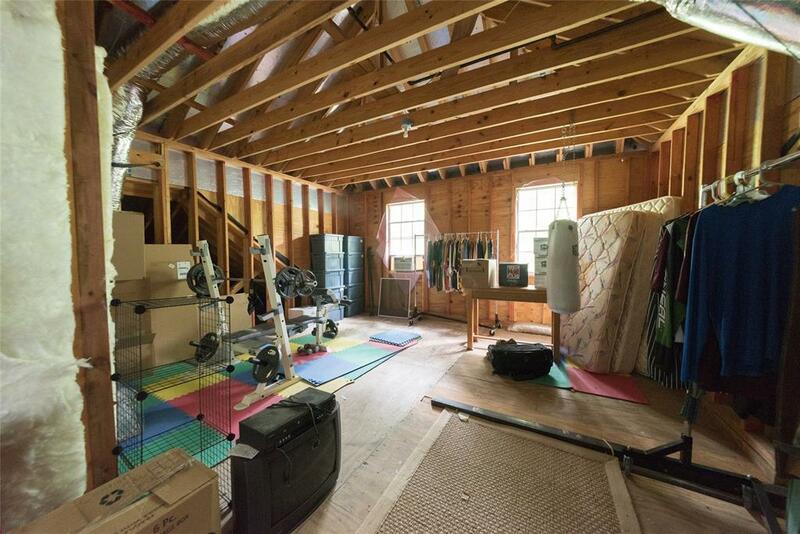 Separate garage/shop (previously used as a hair salon) has its own HVAC system with upstairs storage and oversized 2 car garage. 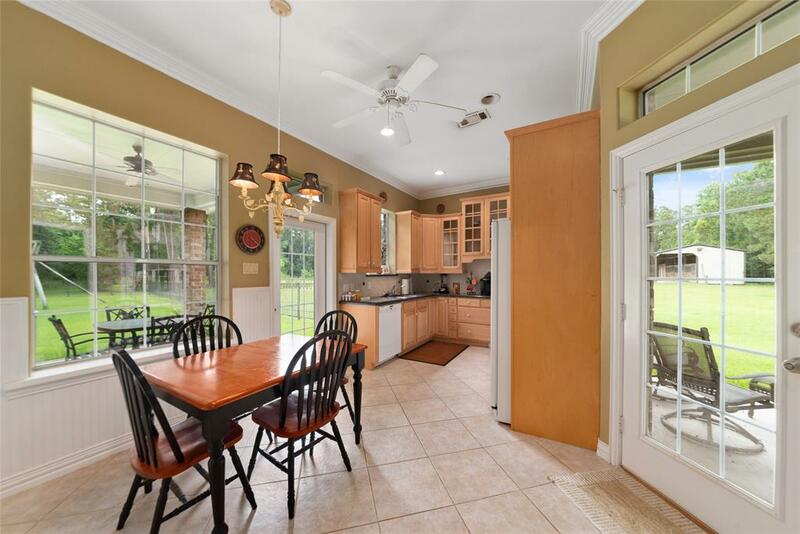 Ready for summer entertaining? 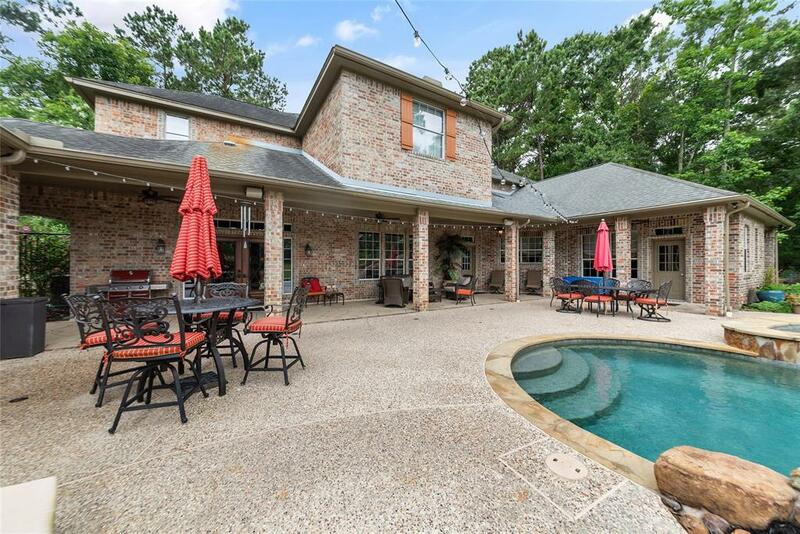 Check out this backyard featuring tons of covered patio space, huge pool & spa w/rock slide, waterfall and grotto. 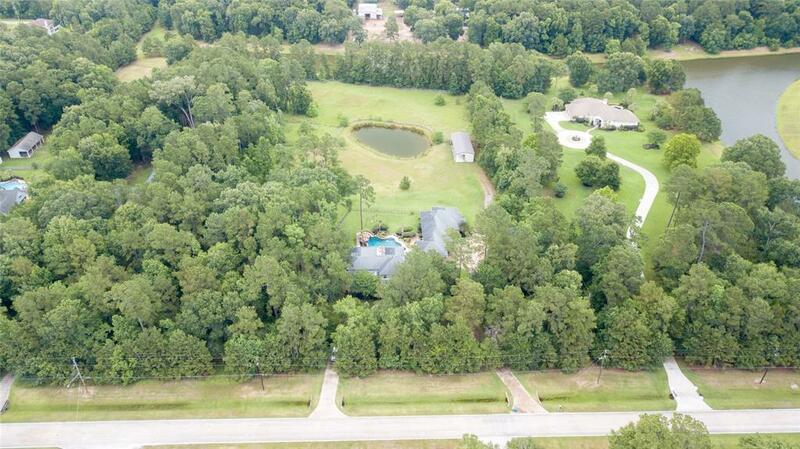 Property is complete with in-house vacuum, slab watering system, mosquito misting system and electric dog fence. 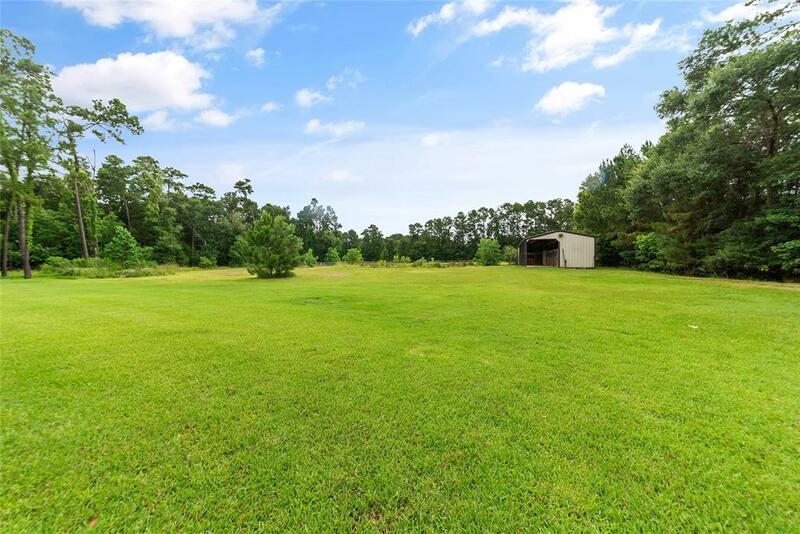 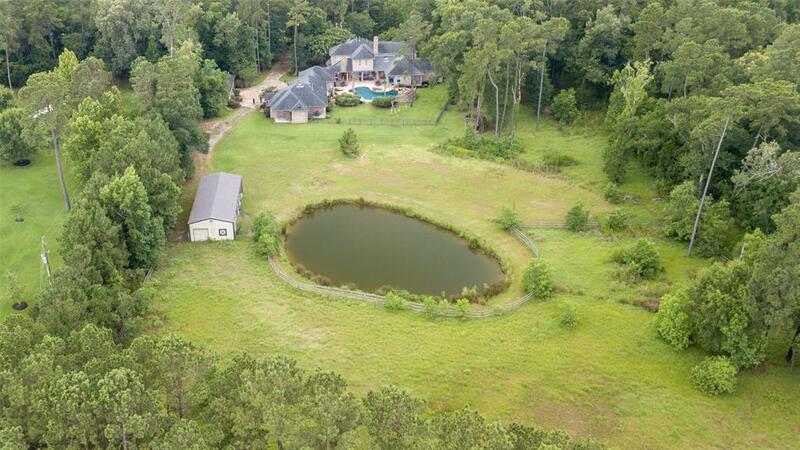 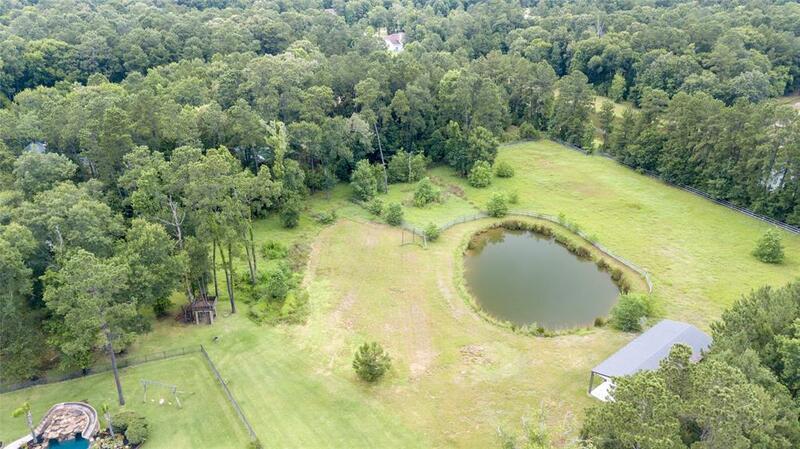 To top it off, there is a 4 stall horse barn w/tack room, cross fenced for horses and fully stocked pond. 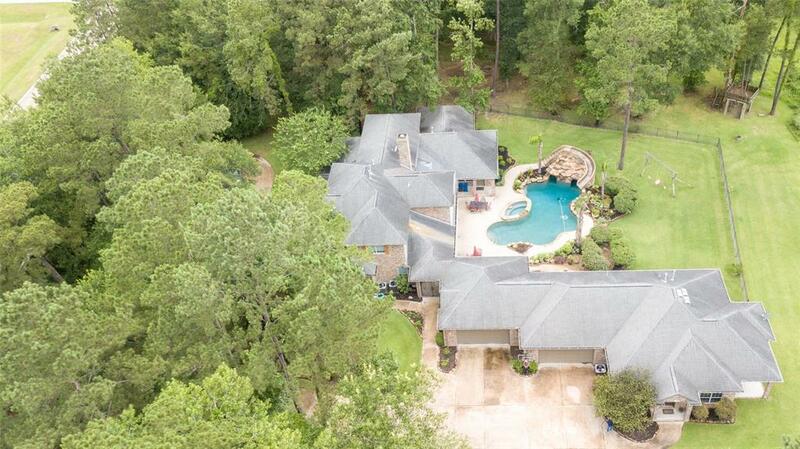 Dont miss this one of a kind home!